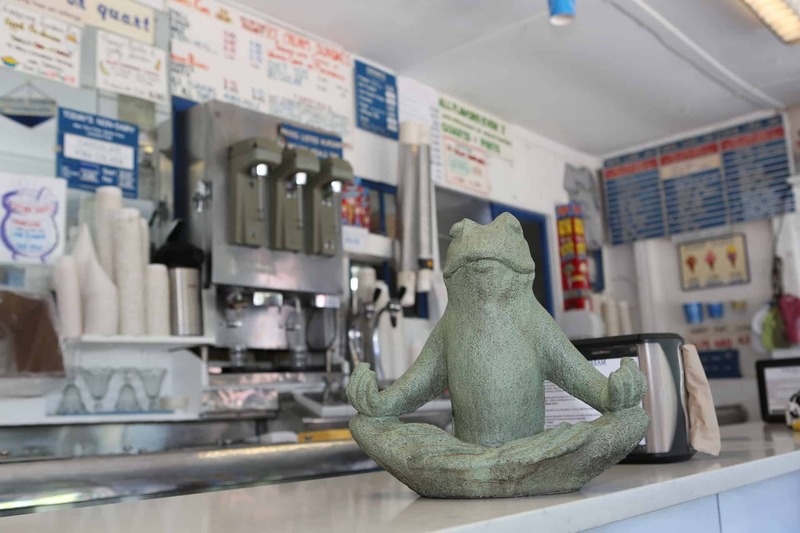 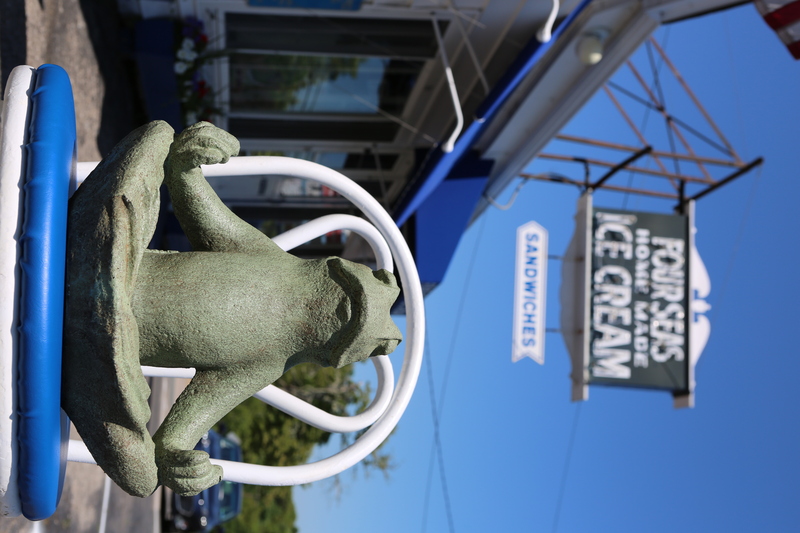 To celebrate National Ice Cream Day, Yogi (our Travel Ambassador) ventured out to find the best ice cream on Cape Cod. 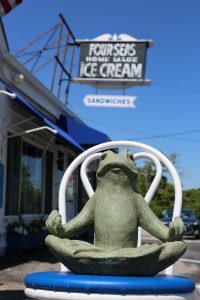 No surprise here – – Four Seas Ice Cream in Centerville is the WINNER! !